Let TAGG make EDI work for you. Ready to sell to big box retailers like Walmart? You’re in good company: Brick-and-mortar stores are still where most purchases occur—even with the rapid growth of online sales. But getting your products on the shelves can be challenging, because every retailer has its own IT requirements. And the big box stores require products to be shipped from a fulfillment center that knows how to use EDI. What is EDI? And more importantly, how do you comply with its requirements? Basically, it cuts the paper out of paperwork. 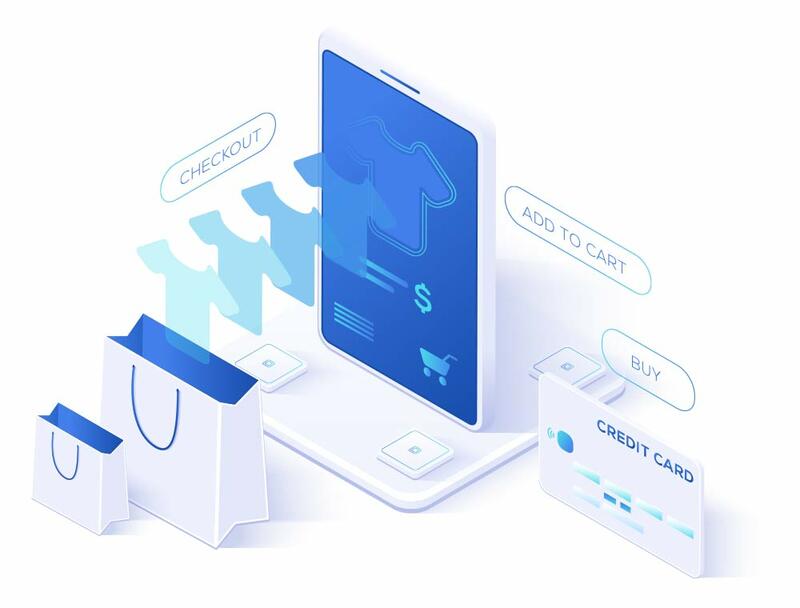 EDI is a set of standards, rules and guidelines that enables one computer system to talk with another and exchange information electronically—such as purchase orders, invoices and shipping information. Because all of the processes are automated and the information is exchanged electronically, there’s little or no manual data entry. That means there are fewer—if any—manual data entry errors. EDI also streamlines transaction processing and increases productivity, without increasing staff. While it’s very efficient, EDI can also be very complicated. 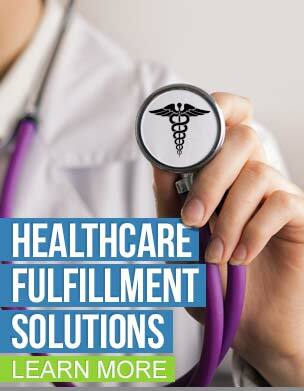 So to comply with its requirements, you need a fulfillment center that speaks the language. What’s a UCC 128 label? How about an Advanced Shipment Notice ASN 856? We’ve got it covered, and a lot more. Whatever your customer’s EDI requirements, we know how to meet them. TAGG ships to a wide variety of EDI-powered retailers, effectively coordinating electronic communications between every stakeholder: you, your customers and TAGG. Where there’s an EDI, there’s TAGG to make it work smoothly for you. So you can take Your Business EverywhereSM. 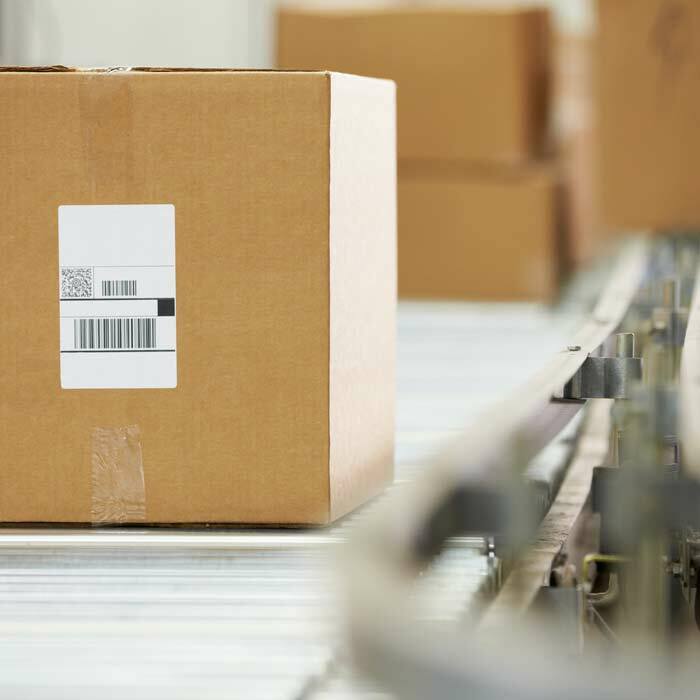 By the way, a UCC 128 is the label that most big box retailers require on each shipping carton or container. And without an Advanced Shipment Notice ASN 856, you trading partner wouldn’t know what your warehouse is shipping. If you’d rather leave the EDI definitions to us, contact TAGG today. One more thing: EDI has been the domain of large retailers for decades. More recently, smaller enterprises have also taken advantage of the technology to streamline communications. In partnership with eZCom, we offer cost-effective EDI solutions for smaller organizations as well.